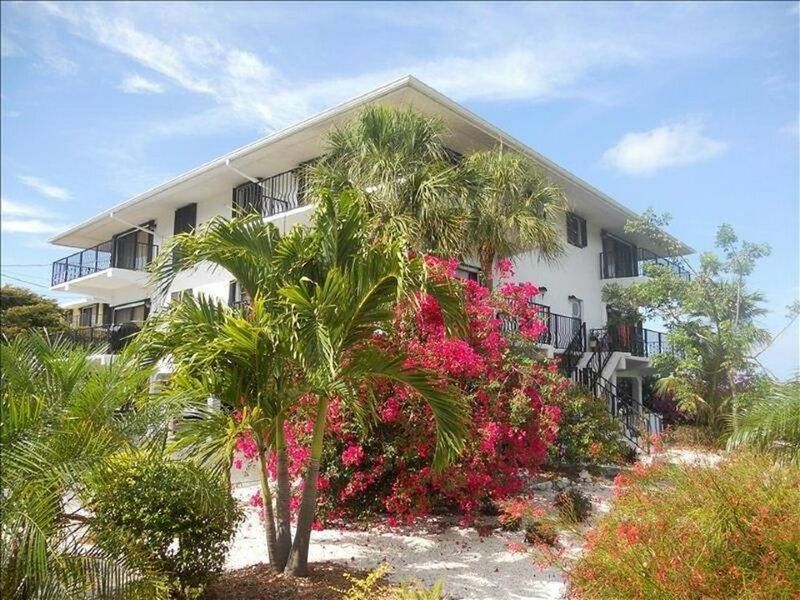 Located in the heart of the Florida Keys, this condominium is on the Gulf of Mexico in the quiet tranquil Marathon Key. Enjoy the views from one of the two wraparound balconies. This property has a shared dock which can easily accommodate a 23-foot boat. Enjoy fishing or swimming right off of the dock or relax by the pool just steps from your front door. The first floor offers a large living area with sliding glass doors to wraparound balcony, dining area, fully-equipped kitchen, and half bath. The second floor offers a spacious master bedroom with private full bath. This bedroom has a king-size bed and sliding glass doors which lead to the second wraparound balcony. The guest bedroom has two twin beds with a large closet and full adjacent bath. Parking available under condominium for boat trailer and two vehicles.